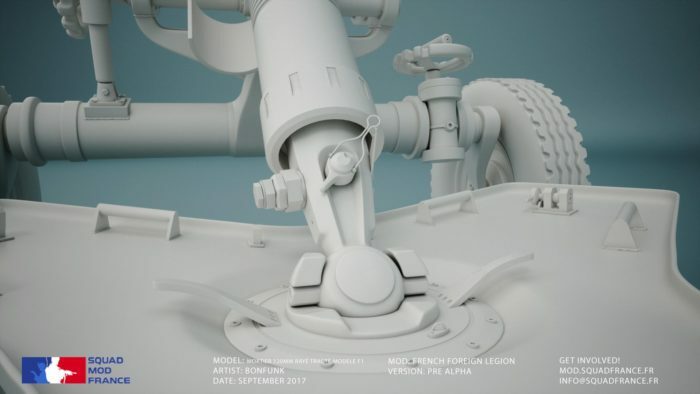 The Wrench – August 2017 : Squad – Communicate. Coordinate. Conquer. With StrangeZak working on getting modding support in Squad itself, what better time for The Wrench? 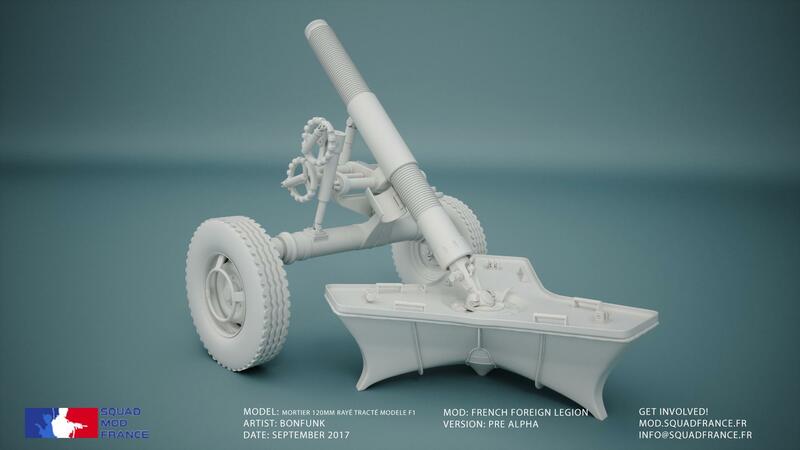 August is back to school time, and the modding community is definitely schooling us on what can be done. Let’s get educated! With all the features to please and a whopping 8x8km island to put them in, Finkarus is sure to satisfy players no matter how they get there. It features multiple cities and villages, two large mountains, many foothills and hilly areas, dense forests, and strategic structures like a bunker and radio tower. This map is sure to only get better as more vehicles are added to Squad. 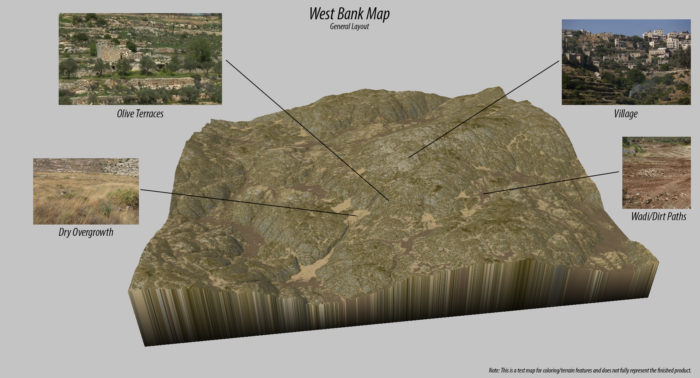 West Bank Village is one of a few maps planned for the IDF (Israeli Defense Forces) mod, which offers a unique Mediterranean landscape where every game is (quite literally) an uphill battle. A combination of urban and large open environments will promote the use of more diverse combat tactics and keep both teams on their toes throughout the match. CreativeRealms is bringing some serious tactical challenges. A U.S. Marines outpost south of the Vietnamese DMZ throughout the war. It is planned to be a 4x4km map ultimately focused on helicopter and ground vehicle warfare. 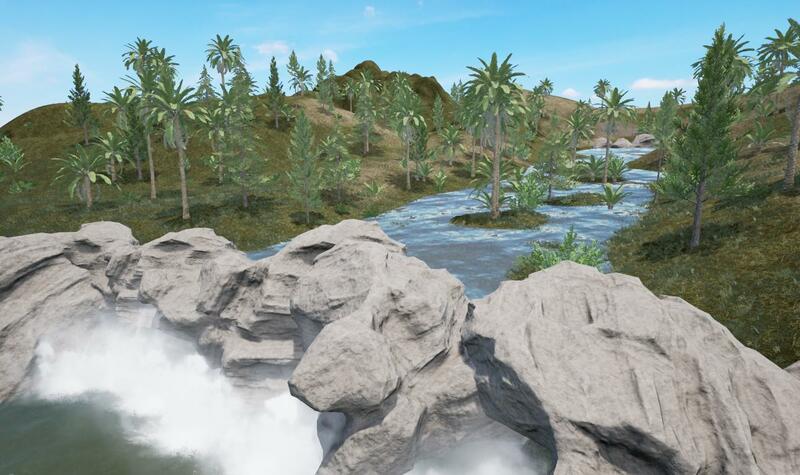 Lots of progress has been made in terms of creating a sky, waterfall, and making the militia main base. Can’t wait to see the finished map!